If you have been mountain biking for long and haven’t had to use your bike as a crutch to hobble out of the forest, or watched someone else do so, you are either very fortunate or highly skilled. Possibly both. 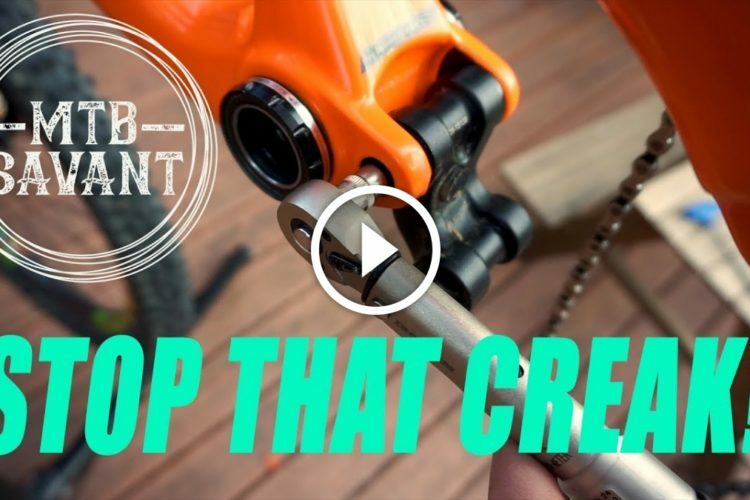 For a great many mountain bikers, the constant challenge to improve some element of their riding abilities requires puncturing the comfort-bubble to see what’s on the other side. 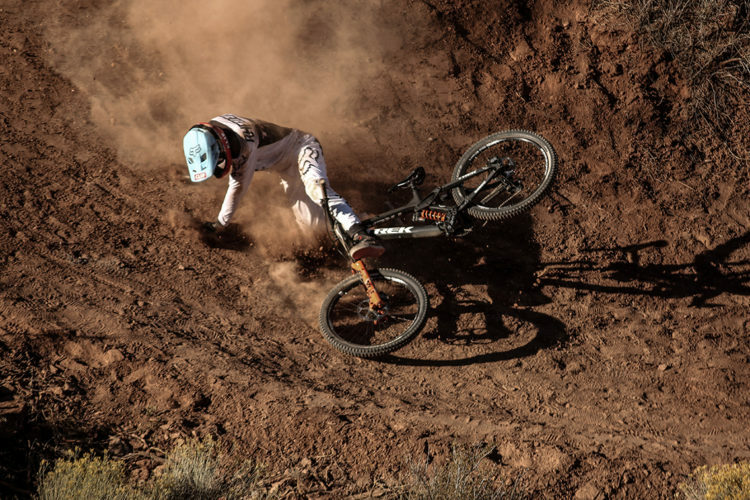 The inherent fear and excitement associated with pushing physical and mental limits in the dirt will eventually give way to a surprise dirt nap, and when it does we need to be prepared to deal with the consequences. Backcountry Lifeline was founded in August 2015, following a crash on Stage 3 of the Big Mountain Enduro Series and Enduro World Series in Crested Butte, CO, in which 40-year old Will Olson died. Will was an expert rider favored to win the series, and to BCLL founders, he was a respected fellow rider, amiable friend, and beloved fiance. His death rocked the bike community, and support poured in from around the globe. BCLL’s First Aid for Mountain Bikers course is a single day learning experience aimed at the essential information every rider needs when they are less than an hour from emergency medical services (EMS). BCLL also offers a four-day training, titled Wilderness First Aid for Mountain Bikers, that prepares riders for medical emergencies that occur more than an hour from an EMS location. 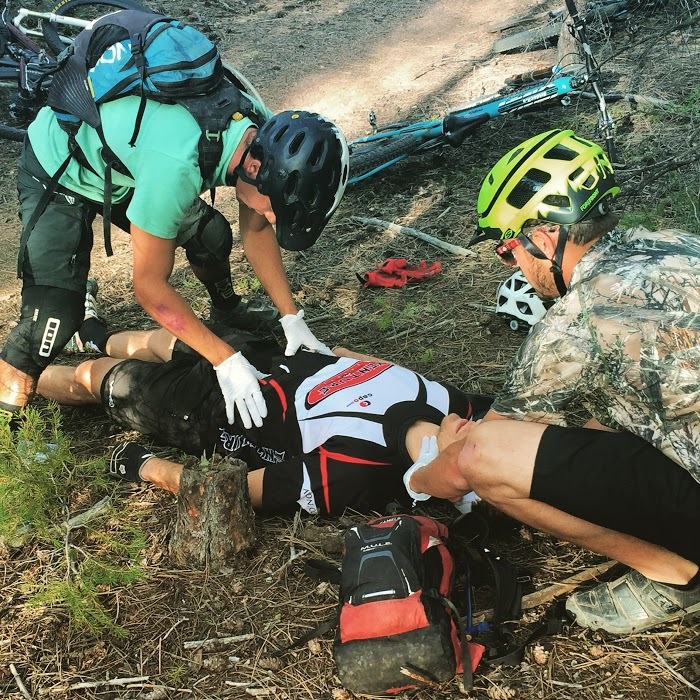 The backcountry training that BCLL offers covers all of the elements of a traditional Wilderness First Aid (WFA) course, augmented by mountain biking specific injury information. Some of the elements BCLL has added to their WFA training are: lifting and moving, spinal injuries and clearing, head trauma, incident command, communications, and trailside scenarios. We recently caught up with co-founder Bonnie McDonald, who shared a great deal of helpful information about BCLL and answered some more specific questions about first aid for our riders and readers. What are some of the most common trailside injuries you hear about from your students of BCLL? We definitely hear all sorts of war stories in class — I think it’s one of the greatest parts about BCLL. 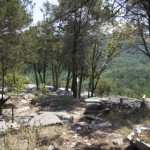 This sharing of experiences adds to the learning, as well as to the camaraderie. 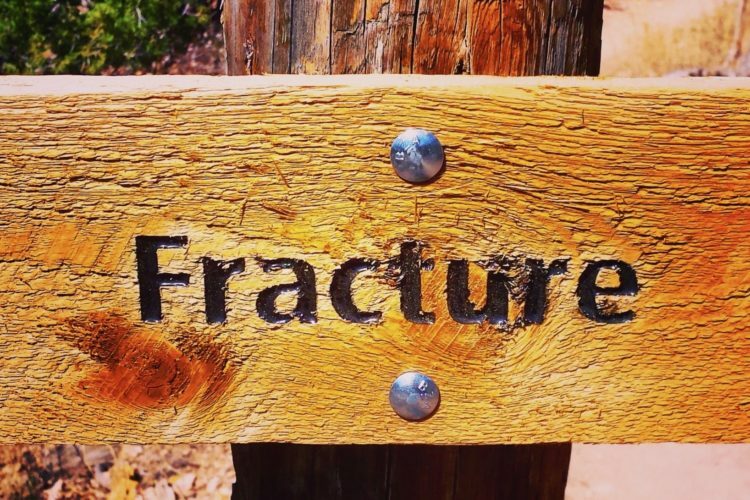 Generally speaking though, the injuries that mountain bikers are most likely to encounter include cuts and abrasions, shoulder injuries (dislocations, separations, and broken clavicles), dislocated fingers, and concussions. Do you have suggestions for riders around hydration and nutrition? How can mountain bikers best avoid bonking and dehydration? 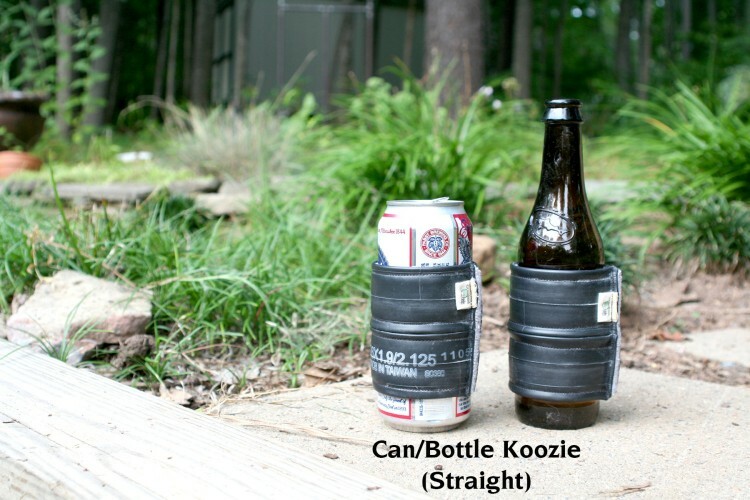 Joking aside, bonking and hydration are real things to consider when riding. While these conditions alone don’t often result in critical emergencies, what we like to teach students is that it’s never one thing that goes wrong. Emergencies are usually the result of a series of conditions — cascading failures, so to speak. It’s easy to see how bonking, dehydration, or lack of proper nutrition could be causal factors in the big fall, heat stroke, or hypothermia that end up coming later. Like much of First Aid, when it comes to nutrition and hydration, mindfulness and preparedness are key. Be sure you have water and food with you at all times, because you never know what could happen on your ride and how long you may end up being out there. Be sure you are drinking and eating, even if you don’t necessarily feel like it. This sounds simple enough, but these things would not be included as topics in “emergency medicine” if they weren’t common problems. Remember that although our bodies are mostly comprised of water and need water, it isn’t just plain water that we require. The water in our bodies is actually an electrolyte solution, needed to maintain cellular health and functioning (including muscle contraction, nerve conduction, and a steady heartbeat). It’s important not to dilute this vital electrolyte solution by drinking water alone, which can result in the life-threatening condition, hyponatremia. Therefore, be sure you are consuming electrolyte-rich foods or drink mixes as you ride — especially on longer rides. You can make your own electrolyte drink by mixing a liter of water with a teaspoon of salt and 8 teaspoons of sugar. As we head into fall and winter months, do you have tips for avoiding and/or dealing with hypothermia? Hypothermia occurs when the body’s core temperature gets too low, and our thermoregulatory systems begin to fail. If left untreated, brain and muscle function can become impaired — sometimes to critical points. The type of hypothermia that is most likely to affect mountain bikers is called subacute, accidental, or mountain hypothermia — which basically means it results from being outside in low temperatures and/or wet conditions. If not corrected, this type of hypothermia can become serious, even progressing to a life threat. To avoid this type of hypothermia, be sure you have dressed appropriately for the conditions, with wicking, warm, and water/windproof layers — no cotton. Be aware that lack of fuel and hydration, along with fatigue, and alcohol/drugs can increase your risk of hypothermia. If you or a friend are showing signs of hypothermia (feeling cold and/or exhausted, experiencing cognitive changes, weak pulse, changes to breathing, shivering, or cessation of shivering), do what you can to remove yourself from the elements immediately. Drink a sugar and water mixture, and be sure you get into dry clothes. You can also use insulating layers — tarps, blankets, sleeping bags and the like — to create a hypo-wrap for the hypothermic patient while you wait for help to arrive. 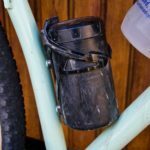 Are there different items every mountain biker should have with them for frontcountry vs. backcountry riding? How about solo vs. group rides? Because riding in a frontcountry setting typically means you are closer to emergency medical services, many riders choose to ride with smaller first aid kits. In addition to personal protective equipment, I like to ride with a small amount of over-the-counter medications (a few tablets of Benadryl, Aspirin, Ibuprofen, and Tylenol each), glucose tabs/gel, a hemostatic dressing or agent, a tourniquet, and some sort of tape or CoFlex wrap. Tools and supplies you already carry can be improvised for first aid needs as well — a knee pad or bike pump can be a splint, a hydration pack can be a sling, a tube can help keep an injured arm close to the body. Don’t forget to bring any prescribed medications too (asthma inhaler, EpiPen, nitroglycerin, etc). 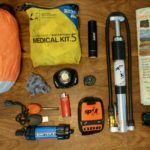 For backcountry rides, I add more wound care supplies, triangular bandages, a syringe for suction/irrigation, a SAM splint, and an emergency blanket. I also make sure I have basic “backcountry” tools with me — such as a small knife, lighter, pen/sharpie, something to write on, and a small flashlight. I carry the same items regardless if I am riding alone or with a group, although for larger groups or when riding in unfamiliar terrain, I might increase my wound management supplies. If riding alone though, I take a few more precautions: For one, I tell at least a couple of people where I’m going and how long I think I’m going to be riding. I make sure my ICE (In Case of Emergency) information is updated and available on my phone. I bring my phone and make sure it is charged. Lastly, I wear a Road ID or other wearable tech ID, which provides my name, emergency contacts, and pertinent health information (like allergies and blood type). Reflecting on the question above, when do you recommend riders carry an emergency location device? One of the biggest challenges in emergency medicine and response is the inability to communicate effectively in backcountry settings. 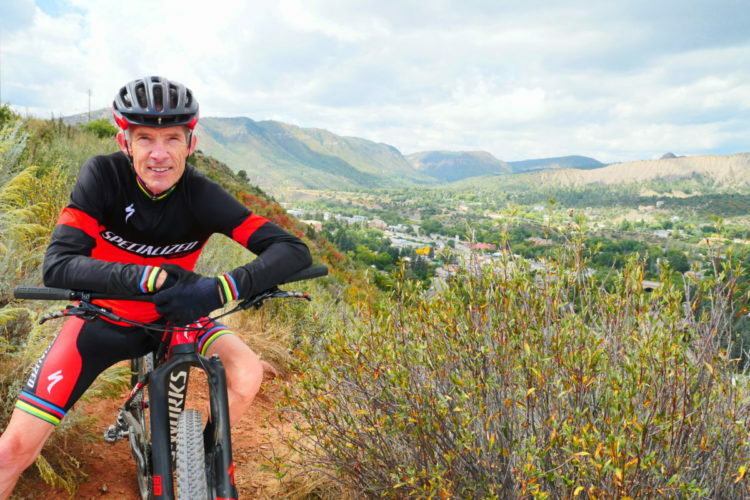 The very thing we tend to love as mountain bikers — going off the beaten path, riding ourselves deep into the woods — is exactly what makes it so hard to get to us when we need help, and so hard to know if and when that need arises. If you are going to be riding out of a cell service area and own a personal location device or satellite messenger, I think it’s always a good idea to bring it. If you find yourself in these types of settings often, I highly recommend buying a quality GPS-enabled satellite communication device. Apart from pain, how do I know if I am okay to continue riding, or if I need more immediate assistance? The whole point of Backcountry Lifeline, and of any wilderness medicine course, is not to replace professional medical help, teach people to play doctor, or encourage anyone to diagnose medical conditions. Instead, it is to answer one question: serious or not serious? Is this an emergency, or not. Sometimes the answer is not so easy. If you, as a rider, have an accident, the first thing to do is to take a minute and give yourself an honest examination. Sit down, wait until your adrenaline and bruised ego chill out, and then take an honest inventory. Pain is a great indicator as to the severity of an injury, but it’s not the only one. Is your injured body part usable? Is it strong? Is it reliable? Your sprained ankle may not be fatal, but if you can’t get out of the woods on your own, it can be an emergency. Your separated shoulder may not put you in the ICU, but if you try to ride and can’t support your weight on the next rocky section down, then lawn dart yourself head first into a tree, you’re going to find yourself with much bigger problems. A really important question to ask yourself is, how is your thinking? Did you hit your head? Do you see any cracks in your helmet? How is your balance? Can you make good judgments? It’s important to keep checking in with yourself on these things too. Is anything getting worse — pain, breathing, thinking? It’s important to call for help or walk yourself out (i.e., determine the situation to be serious) if you’re not functioning well enough to ride. Don’t let one smaller fall lead to a season-ending one. For mountain bikers who live outside the BCLL network, what are the best certifications or classes to prepare folks for backcountry emergencies? 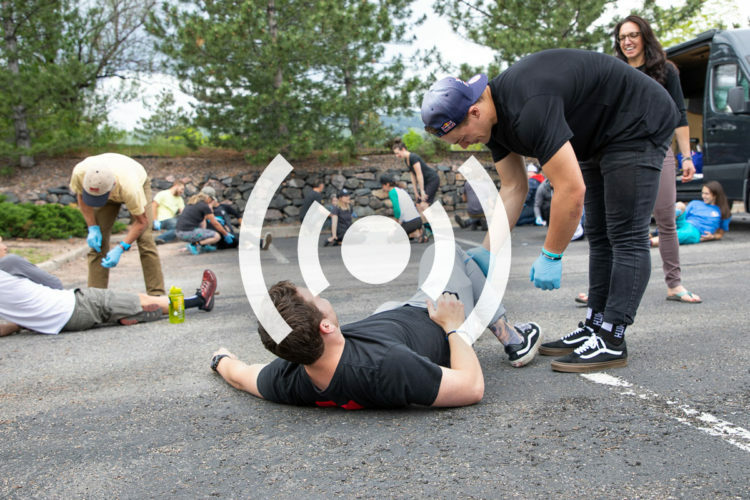 What Backcountry Lifeline does is take the best parts of different first aid and emergency medicine programs, add to them our own EMS training (and our medical director’s trauma experience), then tailor the course to mountain biking, expanding on or subtracting from traditional curriculums where appropriate. We try to make our courses as relevant as possible by focusing on the types of injuries riders are most likely to see, in the settings they are most likely to see them. That being said, in the absence of a bike-specific training, there are many high-quality first aid and wilderness first aid courses available. They should all cover the basics, focus on prevention and intervention, and get students thinking, serious or not serious? 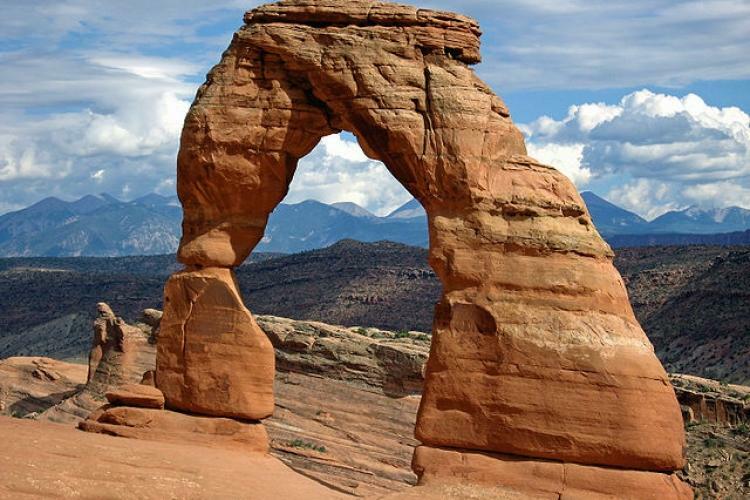 Some of our favorites include courses by NOLS, SOLO, Wilderness Medical Associates, and American Red Cross. Richie Rude learning proper first aid techniques. 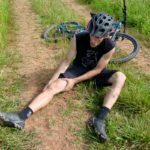 You mentioned that dislocated shoulders are an injury mountain bikers commonly see. Can you explain how one might recognize a dislocated shoulder and what to do about it? 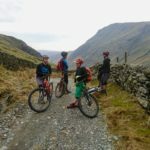 Shoulders take a lot of abuse in mountain biking – particularly when we fall onto an outstretched hand, and our shoulder takes the impact. A dislocation occurs when the bones in a joint become misaligned. In the case of the shoulder, it’s when the head of the humerus pops out of its socket in the glenoid fossa. The most common type of shoulder dislocation is an anterior dislocation, meaning the humeral head has popped out in front of the joint. The primary sign/symptom of a dislocated shoulder is pain. You can typically see a deformity in the shoulder joint as well — the shoulder may sit lower than normal, and a depression can often be seen. Some people report hearing a popping sound when the shoulder dislocates and may feel numbness and tingling in the shoulder and down the arm. Motion becomes significantly impaired with a dislocation — you won’t be using that arm much. Another telltale sign of a shoulder injury is that sufferers will begin “guarding” and cradling their arm close to the body. 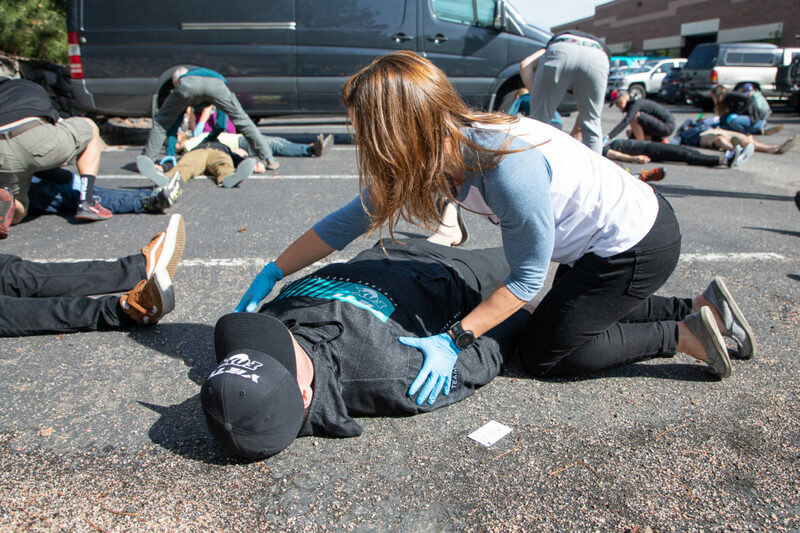 In the front country setting, the best course of action is to get your patient into a position of comfort — usually by slinging their arm — for evacuation. If you don’t have triangle bandages to create a sling and swathe, you can secure a person’s arm in a hydration pack, or get creative. Use a tube, pack straps, a jacket, or even the rider’s shirt to cradle the arm and keep it close to the body. Ice may also be applied to control swelling. It is important to get professional medical help in the instances of dislocation, as the bone definitely needs to get put back in place (and it’s going to hurt like hell until it does). The longer the shoulder is out of the socket, the harder it is to relocate. Circulation can also be compromised, meaning that the flow of oxygenated blood to tissues is decreased. If not corrected, this can lead to tissue damage. Lastly, there is always at least some degree of damage to the soft tissues of the shoulder joint in events of dislocation, and possibly a fracture of the upper arm, which warrants a medical exam. In some cases, surgery may be required to repair torn or stretched ligaments. Depending how far away one is, the treatment for dislocations may be more aggressive in backcountry settings. If help is many hours or even days away, and especially if circulation is compromised, it may be appropriate to try to reduce or relocate the shoulder in the field. The pain one is experiencing due to dislocation will be greatly lessened once the arm is back in the shoulder socket. There are a number of ways to reduce a shoulder, all of which involve some sort of traction and gentle manipulation of the arm to allow the humeral head to slide back into place. 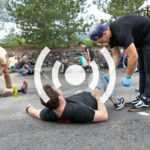 Backcountry Lifeline’s Wilderness First Aid for Mountain Bikers course, and others like it, review some of the most common methods for reducing shoulders in the field. Do you have a student success story you would like to share? Do your students often tell you when they use the skills you have taught them? One of my favorite things about teaching BCLL courses is hearing from students who (unfortunately) had to use their new skills on the trails. 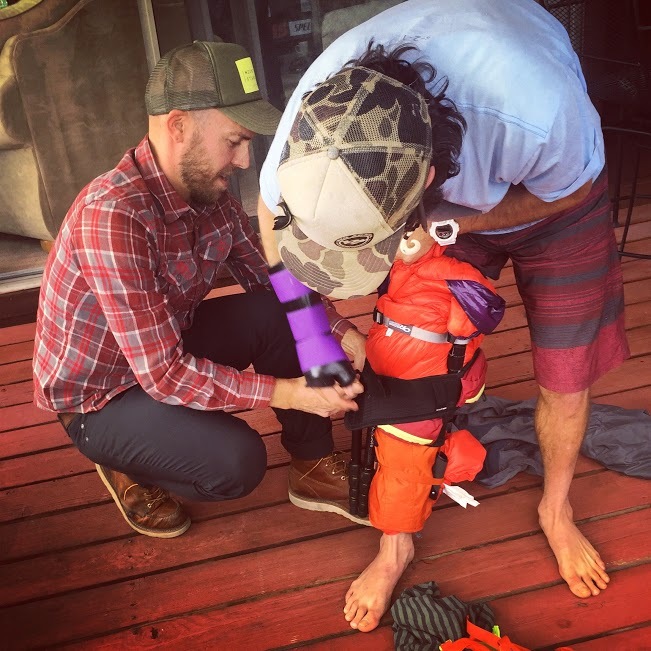 We’ve received lots of feedback from folks who effectively stabilized friends until professional help could arrive, who made splints that wow’d hospital staff, and who led successful evacuations out of the backcountry. Another former student correctly recognized the signs and symptoms of a diabetic emergency and was able to intervene before the patient’s condition worsened. His actions were life-saving. I love hearing these stories. Every time I do, I feel a renewed sense of purpose. The whole reason we started BCLL was to help mountain bikers be better prepared for emergency situations and to give back to the community we love. When we hear of people using the skills we’ve taught them, we know we’re achieving what we set out to do. It makes a difference; in some cases, a lifesaving difference. Would you like to give a shoutout to any of the companies and individuals who help make BCLL possible? Hands down, the biggest shout out goes to my business partner and co-founder of BCLL, Flynn George. Because Backcountry Lifeline was founded following the death of my fiancé in a mountain bike race, many people turn to me to hear more about the story and the company. There would be no Backcountry Lifeline without Flynn though. 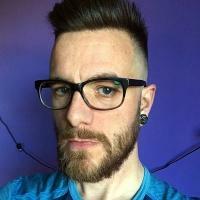 He is the mastermind and engine behind it all. Flynn manages the company on a daily basis, travels all over to teach, takes care of all logistics, and really just makes everything happen. And, not for nothing, Flynn was there the day of Will’s crash — he was one of the riders who tried to save him. It was his experience of that event — of both Will’s loss and witnessing the impact the incident had on all the other riders he was with — that drove him to want to start BCLL. I could not be more grateful for him. Flynn and I always say that BCLL wouldn’t exist without the help of industry sponsors too. This year’s sponsors included Yeti Cycles and Maxxis Tires at the gold level (who have been with us from the start), as well as Shimano. These groups haven’t just supported us financially and with products, but they are leading by example — getting their staff and teams trained. Specialized, Smith, Osprey, and Muc-Off have all shown support as well, in addition to Fox, Ergon, Evoc, and POC. 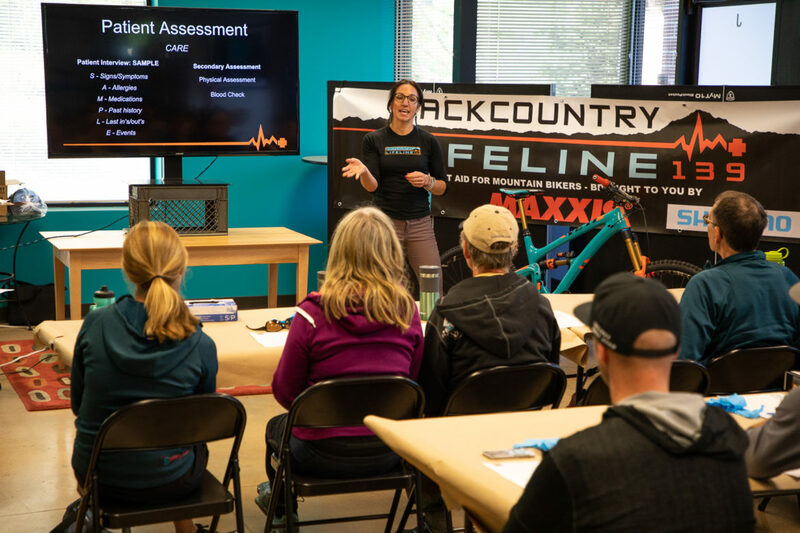 Lastly, there are a few key partnerships that have helped Backcountry Lifeline become the national mountain bike first aid company that it is. 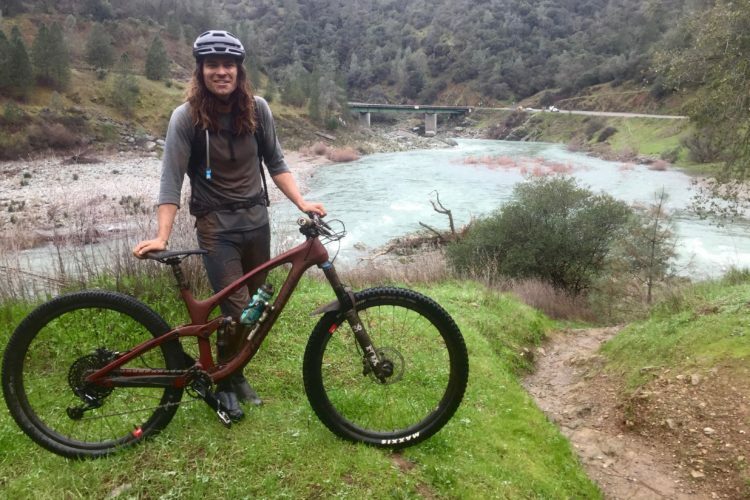 To Brandon Ontiveros at Big Mountain Enduro, Chris and Kate Ball at Enduro World Series, and Austin McInerny and Chris Spencer at NICA (National Interscholastic Cycling Association) — a sincere thank you. We love working with you guys. How can readers who are interested in BCLL classes for themselves, or their team/organization, set up a training? We’re always accepting requests for courses. We teach riding clubs, race organizations, coaches, teams, volunteers, groups of friends and everything/everyone in between. 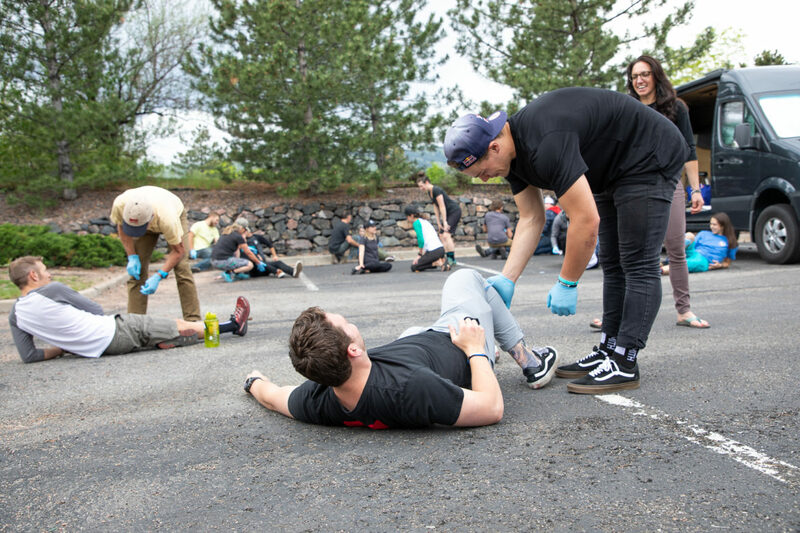 Our one-day First Aid for Mountain Bikers course is great for front country riders, while our 4-day Wilderness First Aid for Mountain Bikers camp is geared more toward backcountry settings. For more information on our courses, go to backcountrylifeline.com/learn. To request a course in your area, send an email to Flynn George at flynn@backcountrylifeline.com. We would like to thank Bonnie for making time to share a glimpse into her extensive first aid knowledge. When backcountry skiers head into the deep powder it is customary for them to have avalanche training, GPS beacons, and a solid knowledge of how to get themselves back home safely. 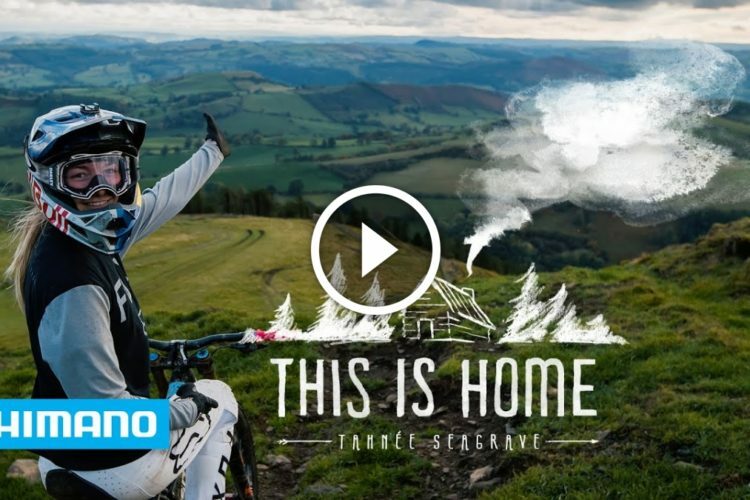 Shouldn’t mountain bikers be expected to do the same? Head on over to the BCLL site to find out when you can join a training, and pick up the first aid supplies you need in your pack.